About 7 years ago, I read the Torah for the first time. Not the whole thing, of course, but a single portion. I was 35 at the time. I had celebrated my Bar Mitvah, I even taught at my synagogue – mostly fluff classes like “Jewish Stories”, presented to kids who didn’t know much less than I did (and in some cases they knew much more). Then my family was invited to dinner at Naomi Chase’s house. Naomi is a long time friend and an incredibly gifted educator. She had committed to making an oasis for her family and herself, filling it with friendship, new ideas and variety that would keep it interesting even as her children and assorted nieces and nephews moved into their teen years. Part of making things interesting was getting past the locked-down “chicken soup, whitefish and challah” menu. So she invited friends and made the event a pot luck event each week. The week before we read “Toldot” (where Esau trades his birthright for “red red stuff”), Naomi jokingly asked everyone to make sure their food assignment included something red. The response was as overwhelming as it was unexpected. Most of us didn’t speak Hebrew. Many of us had never read the Torah for ourselves. But in this assignment we found something we could do and understand. 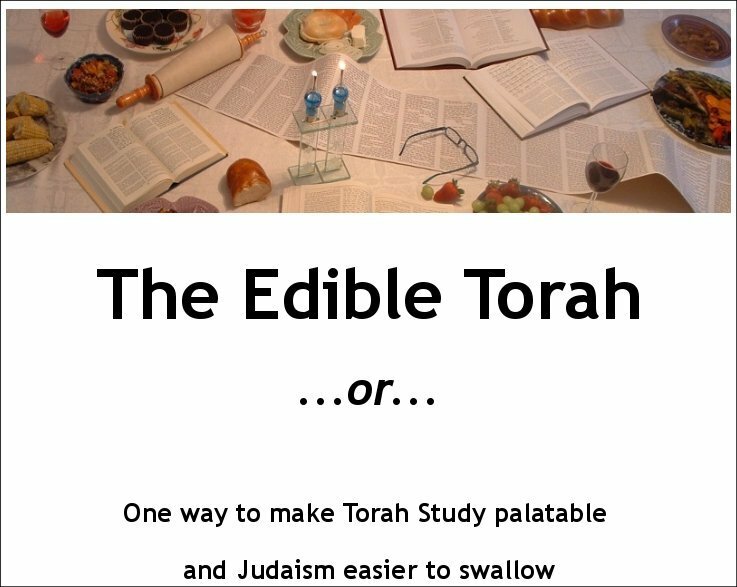 In giving a food assignment linked to the portion, we discovered an aspect of Torah that we could latch onto, to participate in fully, to be a part of. As the weeks progressed and themed assignments continued, the group vied to see who could bring the most interesting, unexpected, creative entry based on the theme of the week. The food assignment led us to think about the weekly portion. How did the assignment fit in? Was the theme applicable to the entire portion or just one incident? 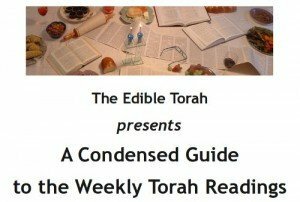 Could we extend the assignment, by making our offering apply to more of the parasha than was originally intended? Along the way, something else happened. 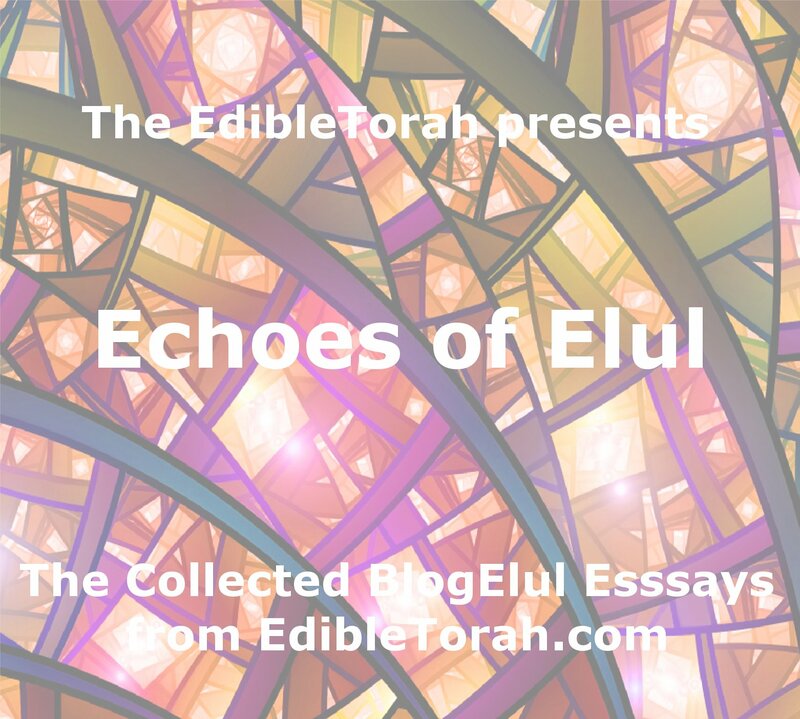 We all became engaged in Torah itself. Each week we would go around the table and each family would explain how the food they brought met the criteria of the assignment. 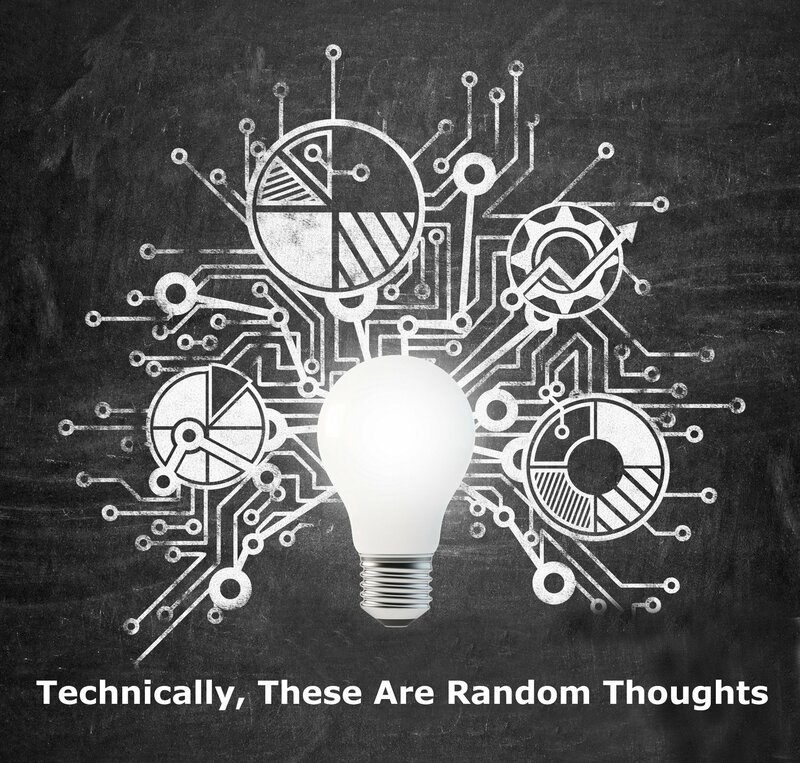 And then, almost inevitably, someone would say “Yeah, but what I still don’t understand is…”. And then Torah study would begin. Over seven years later, the weekly gatherings continue. Families have come and gone, grown and shrunk the way it does in all communities. The Torah study has been inspiring, confusing, enlightening, divisive and downright uncomfortable at times. What remains constant is the ability of the format to engage people from many walks of life, perspectives, religious traditions and levels of belief and observance. For several years now, I have wanted to share this experience with people beyond those I could invite to our home. I tried selling the idea to publishers but the economy and my own poor marketing skills got in the way. So I decided that this format suited my time and abilities better. Sure, there are going to be a few items “for sale” on this site. But this isn’t a come-on or snake oil pitch. The majority of information is available up-front at no cost.